It all started in 2004, when Shenzhen Jianlibao clinched the first ever title. For the first few years, the clubs attracted low crowds into their mighty fine looking 40,000+ stadiums. Since then, the last few years have seen clubs reach capacity for matches. 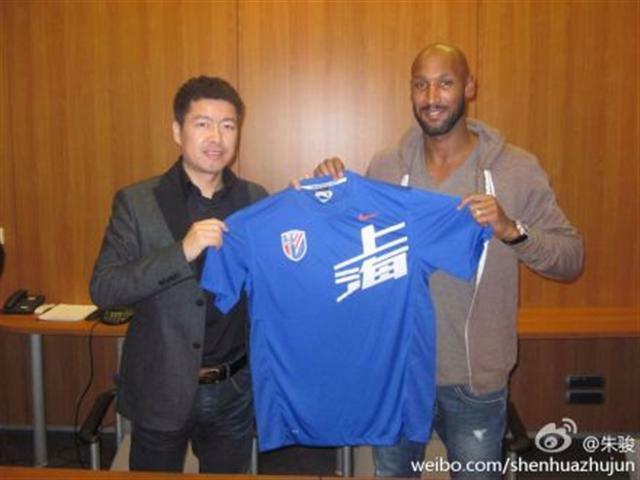 Shenzhen have now been relegated since they first won it in 2004. The league seems a bit yoyo, as in the 8 seasons it has had, 6 different teams have won the title. Which you don’t often see in many other top divisions of the world. The country does not just have 1 league though, but it has built a league system. With 4 main leagues (Super league, League 1, 2 and 3) and there are various non-league competitions all over the country. There is also the Chinese FA Cup, with the winner of that also gaining a champions league spot. The division starts in March and finishes in November, just like the also up-and-coming MLS league. Over 80 countries are represented in the league. Including bizarre ones like Syria, Albania, Guadelope and Burkina Faso. The country which mainly supplies the league is Brazil, with almost 50 players dotted around the clubs, in the Super league, 1st and even 2nd division. As for 2012, who knows what it will bring for the league, one thing is for sure is that exciting new signings will take place, especially in August time when the transfer window is open and when the league is coming to an end, clubs will definitely attempt to bring in some fresh legs from all over the world for the last month or so. As long as the clubs meet the regulations of only having 5 foreigners in the squad (to raise awareness of talent in Chinese players).